Schuyler “Rocky” Reidel is a native Texan, born and raised near Houston, Texas. The attitude Schuyler brings to Reidel Law Firm is embodied in our values: efficiency, accessibility, and excellence. 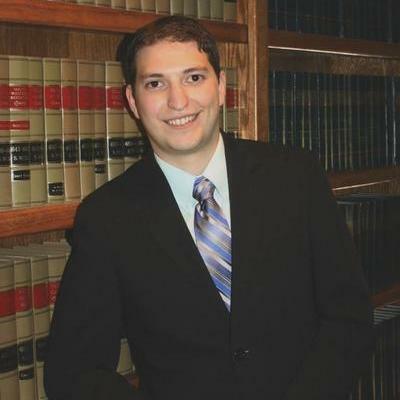 Schuyler is licensed in Texas, US District Court, US Court of International Trade, and is a licensed US customs broker. Schuyler is Mandarin conversant and has many friends, colleagues, and trusted resources in China and around the world. When not helping clients build successful businesses around the world, Schuyler enjoys hiking, fishing, chess, and amateur fencing. "Schuyler was extremely personable and made sure I was aware of all the elements of the licensing legal document and how I could and could not utilize it. Fast and hard working and could not be more thorough. Would highly recommend!" "First job on Upcounsel and Schuyler made it a great experience. Knowledgeable, responsive and willing to go the extra mile on behalf of his client." "No issues with Schuyler. He provided the most thorough bid at a reasonable price. He also lived up to the terms of his proposal"
"I'm satisfied with the job done." Managing attorney for Reidel Law Firm. Our practice entails Texas Business Law, Franchise Law, and International Trade Law.